Renowned for its stylish scene and trendy cafe culture, Surry Hills is the place to be for all things social, wining and dining. 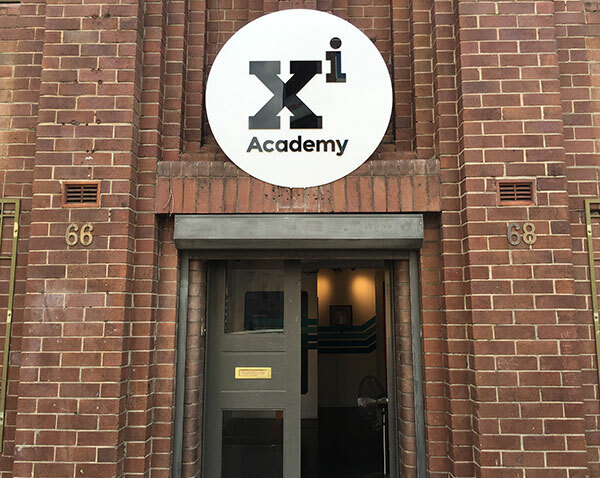 Study at Academy Xi’s Surry Hills campus on Devonshire Street and be at the centre of it all! This Growth Marketing course from Academy Xi provides the skills, insights and techniques necessary for driving growth in startups or existing companies. 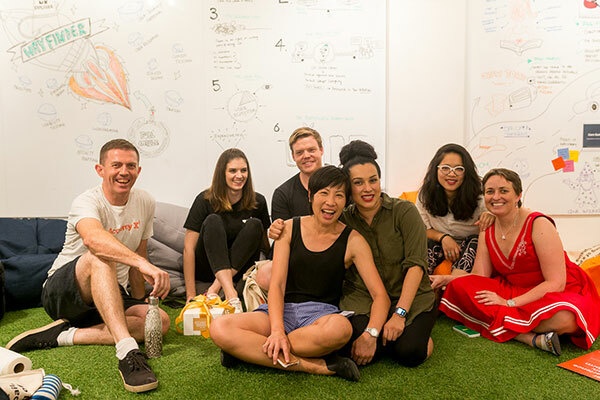 The Growth Marketing Transform course equips students with the skills, support, network and knowledge they need to pursue careers as growth marketers or entrepreneurs.